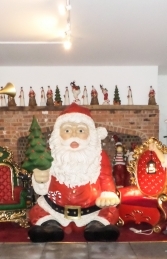 Jolly Roger life-size models are able to offer you a great range of Father Christmas figures. 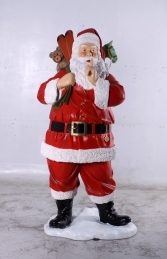 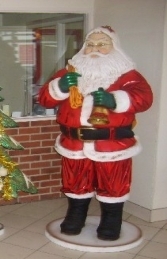 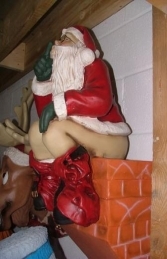 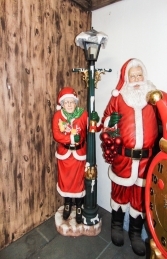 The Santa Claus models come in several different styles and range in height from 2ft to 7ft tall. 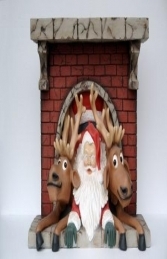 They are perfect for shopping centres, grottos and window displays or to add some seasonal cheer to your own home.